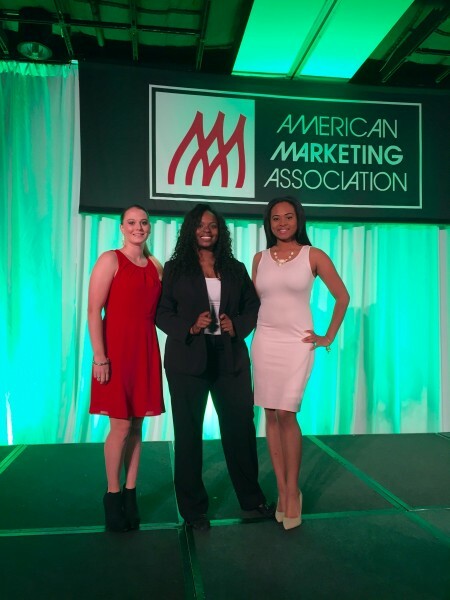 Taylor Porter, Jakeia Kitchens and Chareva Myles placed among the top participants in their respective competitions during the AMA International Collegiate Conference. Three College of Business students representing the GATA Sales Team traveled to New Orleans during spring break, March 17-20, to compete at the American Marketing Association’s 38th Annual International Collegiate Conference. Chareva Myles competed in the AMA Perfect Pitch competition sponsored by AeroTek, while Taylor Porter and Jakeia Kitchens competed in the ABC Supply Co. International Sales Competition. The three competitors prepared 90-second pitches for their respective competitions, and each student proceeded through the first round of pitches, making it to the second and final round. At the end of the competition weekend, Myles won first place in the AMA Perfect Pitch, landed an internship this summer at AeroTek and a job with AeroTek as a recruiter following her graduation, starting in January 2017. Porter placed second in the ABC Supply Co. International Sales Competition, and Kitchens placed third in the ABC Supply Co. International Sales Competition. 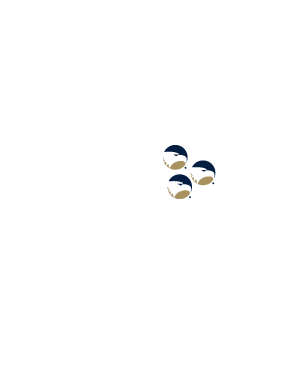 Georgia Southern’s GATA Sales Team was the only team from one university to take home first, second and third place in the competitions.